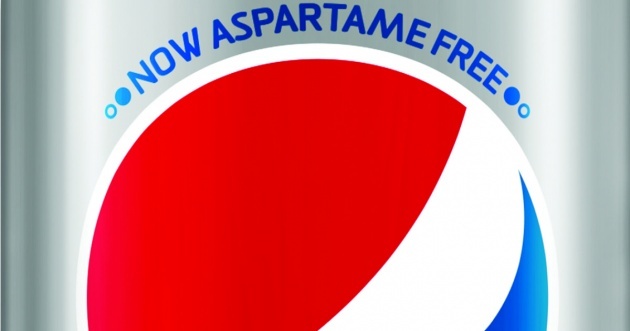 Conceding to health trends that prioritize authentic, natural and organic ingredients, Diet Pepsi has decided to stop using the artificial sweetener aspartame in their drink products. The company’s CEO noted that Millennials’ perceptions of “healthy” make sugar less of the bogeyman it once was. Now it’s artificial and other lab-created ingredients that consumers are shying away from. It’s a testament to the strength of this trend that no studies have definitively condemned aspartame, in fact, America's FDA has turned away petitions to have it banned. But trends aren't necessarily about reality, they're about perception. Pepsi has also tried to get ahead of this trend by introducing iterations of its flagship drink, created with “real sugar” instead of the now-maligned processed corn syrup. And last autumn, both Pepsi and rival Coca-Cola introduced fizzy drinks made with the trendy sweetener stevia. It’s clear the demand for naturally sourced foods is one that producers like Pepsi and Coca-Cola will need to meet to stay competitive in this changing marketplace. Their significant investment in the trend shows staying power behind the preference for all natural.